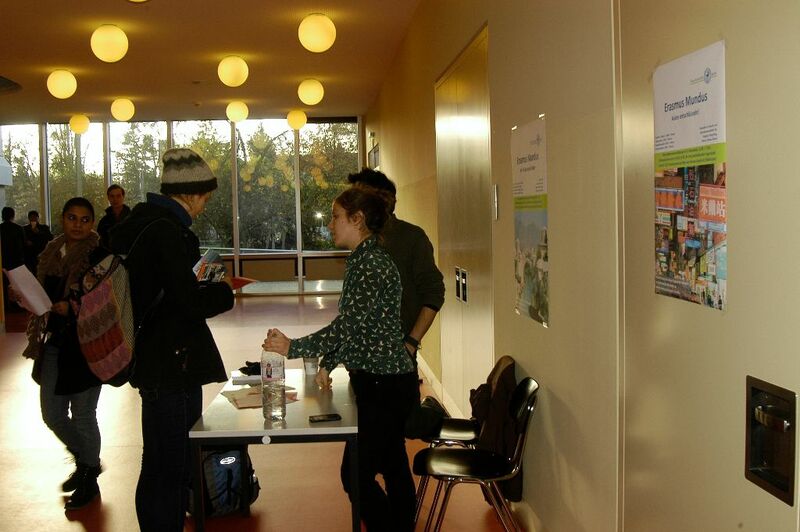 The last call for applications within JoinEUsee closed in February 2015. At this stage, no more calls are envisaged. JoinEUsee > PENTA will be presented in the TV Show “OPEN to the Public” on the Macedonian National TV on November 24, 2014 at 20.00. 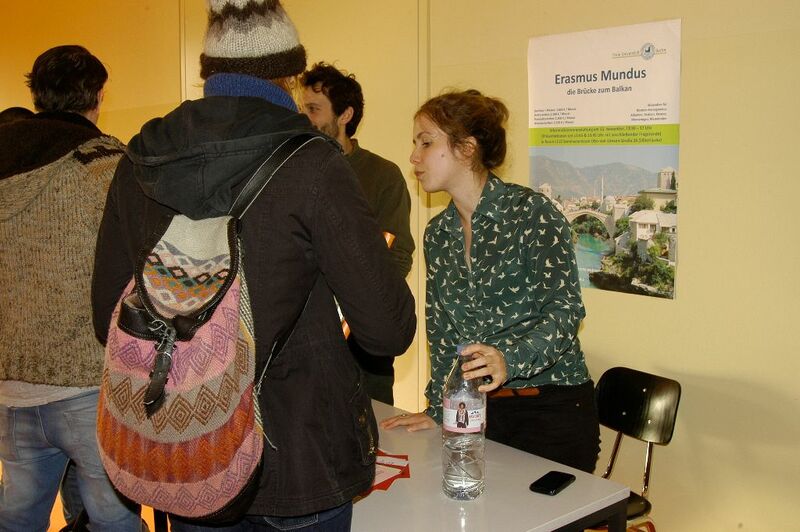 Want to share your Erasmus Mundus mobility experience in a creative way? 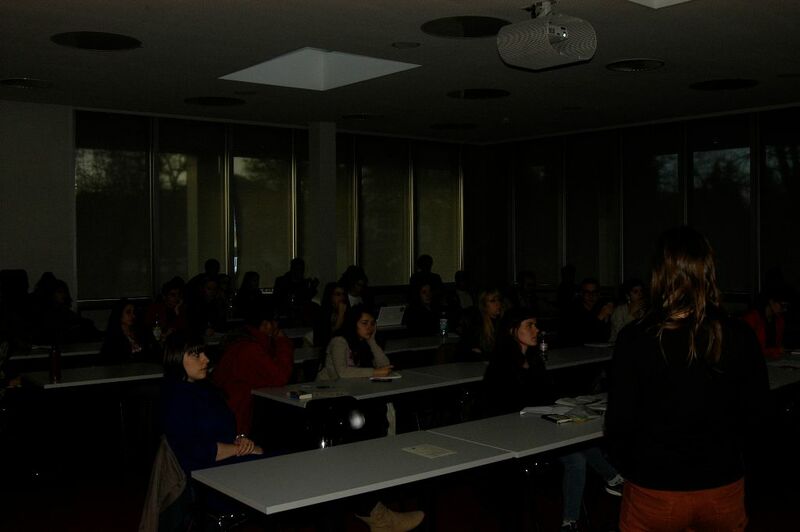 Then participate in the video trailer competition for current and former Erasmus Mundus students organized within the TuBEMATES project. 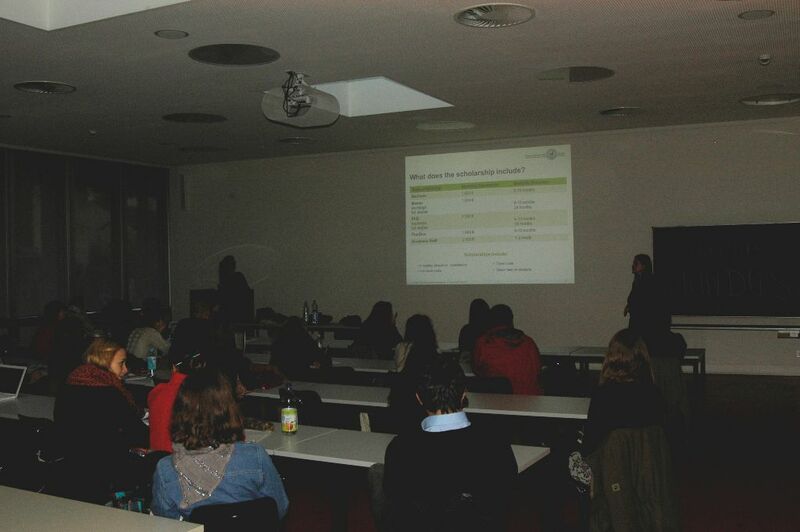 TuBEMATES is a two-year European project funded by the Erasmus Mundus Programme, Action 3, and coordinated by the University of Barcelona. 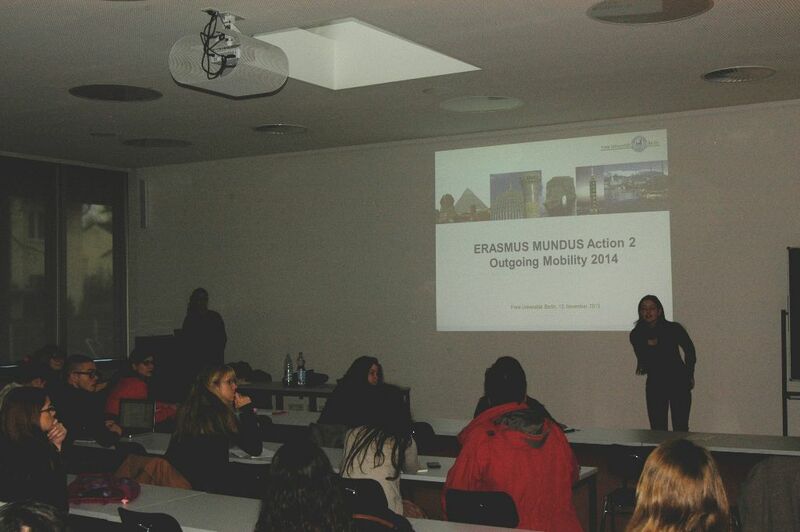 It is aimed at promoting European Higher Education, intercultural exchange and mutual dialogue through an innovative and dynamic multimedia strategy where the Erasmus Mundus students are the main protagonists. 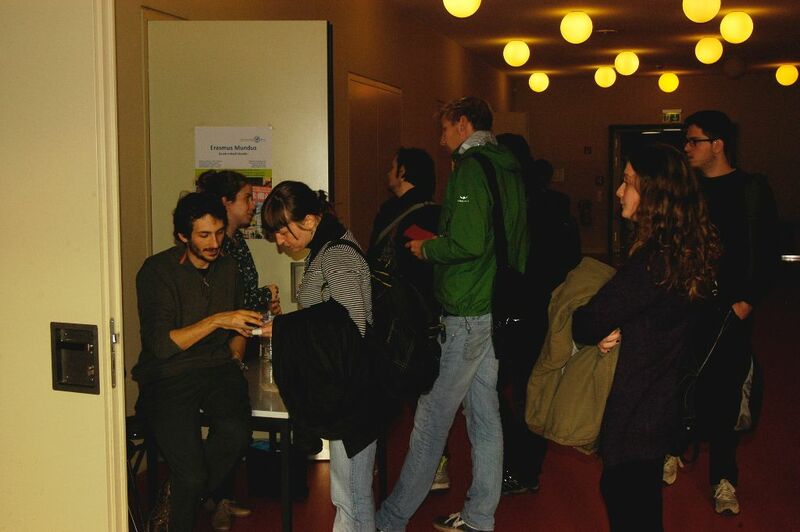 For more information please go to http://www.tubemates-project.eu/. 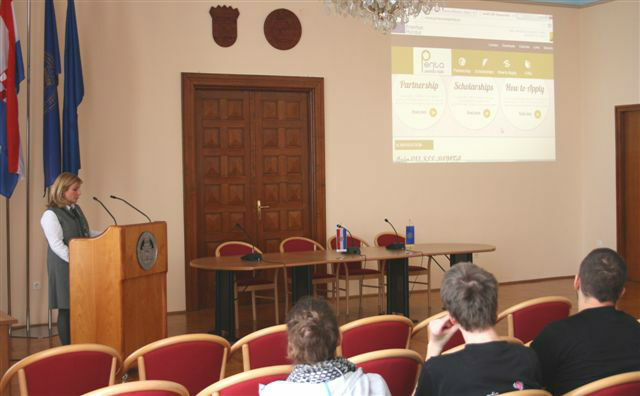 The associate university the University of Zadar promotes Erasmus Mundus and the upcoming opening of the call of applications of JoinEU-SEE>PENTA within its academic community.